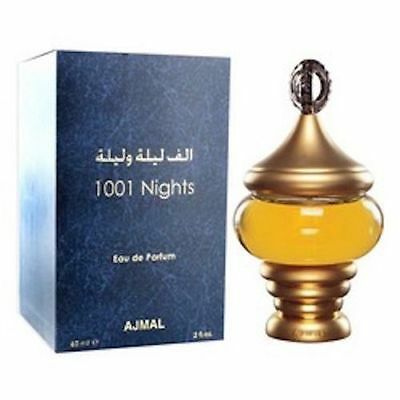 *New* KHALLAB By Ajmal - High Quality Perfume Oil CPO - Best Seller! 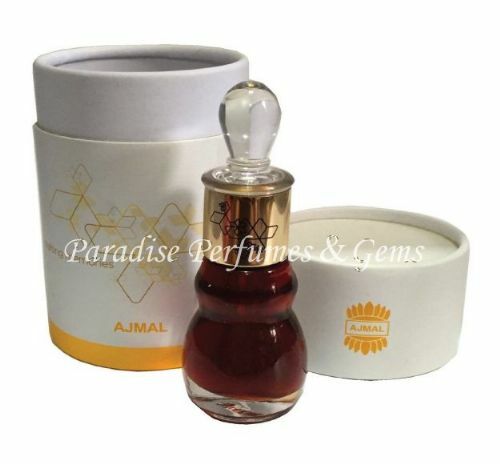 *MUSK SILK* BY AJMAL 12ML HIGH QUALITY EXCLUSIVE PERFUME OIL IN LTD EDITION! 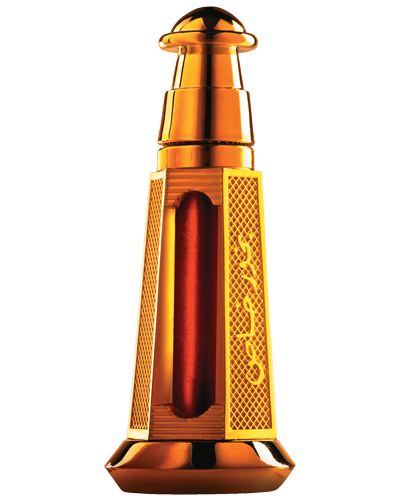 For decades now, Ajmal has unfailingly pushed the boundaries in the field of making perfumes to create exquisitely unique fragrances and Dahn Al Oudh oils that are guaranteed to captivate the senses.